We're excited to have Tom Crosshill join us to chat about his novel THE CAT KING OF HAVANA. Tom, what scene was really hard for you to write and why, and is that the one of which you are most proud? Or is there another scene you particularly love? In the course of THE CAT KING OF HAVANA, Rick -- the book's salsa dancing cat video tycoon protagonist -- acts like a jerk to a girl he's wooing. I won't spoil the details, but he's been on a voyage to figure out how to be cool and "get the girl", and this voyage takes him somewhere pretty unpleasant. Then he has to deal with the consequences. I think this scene was hard to write because it's uncomfortably close to experiences I've myself had. Society imposes all kinds of expectations on what guys are supposed to be -- cool, fit, macho, whatever. If you're not careful, you can lose yourself trying to contort yourself into what's expected. At the very least you may end up doing things you will always regret. It was important to me to write this scene, to reflect the reality that we are not perfect and we may do jerkish things sometimes, but that doesn't mean you just throw your hands up and say -- I'll be a jerk from this day forward. You accept the consequences of what you have done and work on changing the person that you are. I guess I can't say I really love this scene because, honestly, it still makes me squirm a little. But I believe it makes the book better. 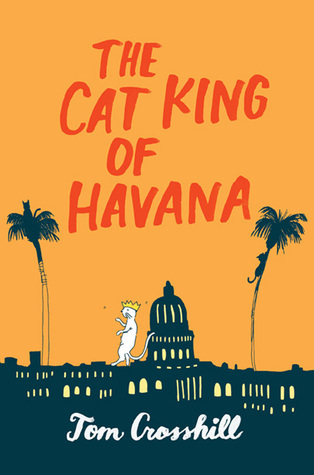 What do you hope readers will take away from THE CAT KING OF HAVANA? As a teen, I believed I could never be good at sports or popular, or entirely comfortable in my own skin. I believed this until I became obsessed -- first with martial arts, then with dance. I sucked at both -- but I kept trying, day after day, year after year. And I discovered something: If you love something enough, it doesn’t matter whether people think you’ve got what it takes. You may never become the best in the world. With endless hours of work, though, you can get pretty good at just about anything. With THE CAT KING OF HAVANA, I want to help my readers discover this too. There's Cuba and cat videos, and salsa dancing, and all sorts of fun. At heart, though, this is the story of a kid struggling to overcome his limitations -- oh, and to woo the girl of his dreams, of course. There was a spark that started the whole writing process for me, actually -- and it was watching a lot of mediocre dance movies. Being a dancer myself, I went on a dance flick binge, and realized that -- while entertaining and, on some superficial level, satisfying -- most were cliche-ridden and not particularly true to life. I wanted to tell a dance story which felt real, without a Hollywood ending (or beginning or middle, really). A book which a dancer would pick up and say -- YES! That's how it feels! A book which non-dancers would pick up and say -- I've got to try this! Tom Crosshill's fiction has been nominated for the Nebula Award (thrice) as well as the Latvian Annual Literature Award. His stories have appeared in venues such as Clarkesworld, Beneath Ceaseless Skies and Lightspeed. In 2009, he won the Writers of the Future contest. 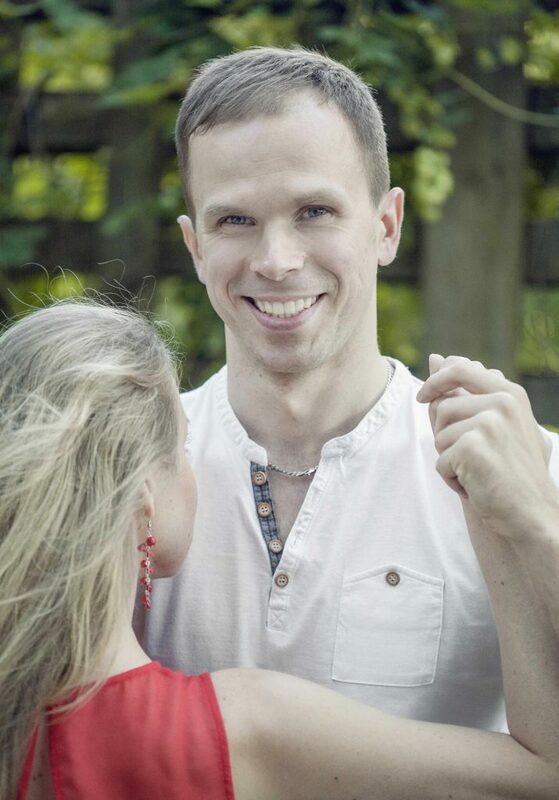 After some years spent in Oregon and New York, he currently lives in his native Latvia. In the past, he has operated a nuclear reactor, translated books and worked in a zinc mine, among other things. Tom's young adult novel "The Cat King of Havana" is forthcoming from Katherine Tegen Books (HarperCollins) in 2016. Have you had a chance to read THE CAT KING OF HAVANA yet? Do you find it squirm inducing to write scenes pulled from your life? Have bad movies inspired you to write a good novel? Share your thoughts about the interview in the comments!